San Francisco, Feb 13 (IANS) To remain the default search engine on iOS devices, Google paid Apple nearly $9.5 bn in traffic acquisition costs (TAC) in 2018, thereby contributing massively to the iPhone maker's services revenue, estimates Goldman Sachs. According to a report in CNBC on Tuesday, what Google paid Apple in TAC represented a third of Apple's profit in the segment. Goldman Sachs warned that while the fees paid by Google will continue to make up a large portion of Apple's services revenue into 2019, the rate of growth will be slower. The firm suggested that to boost its revenue in the services segment, Apple needs to be less reliant on Google's contribution. 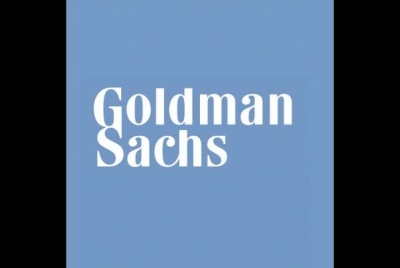 "Apple will need to add mid to high single digits growth back to Services revenues through successful launch of the 'Apple Prime' bundle including original video that we expect to be rolled out this Spring/Summer," Goldman Sachs was quoted as saying in a note on Monday.